"All Work Done. Very Polite." 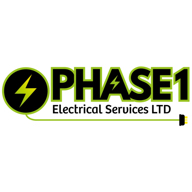 "Communicated Well, Prompt, Honest Advice And Efficient"
Need a Electrician in Yateley?